Happy Thursday! 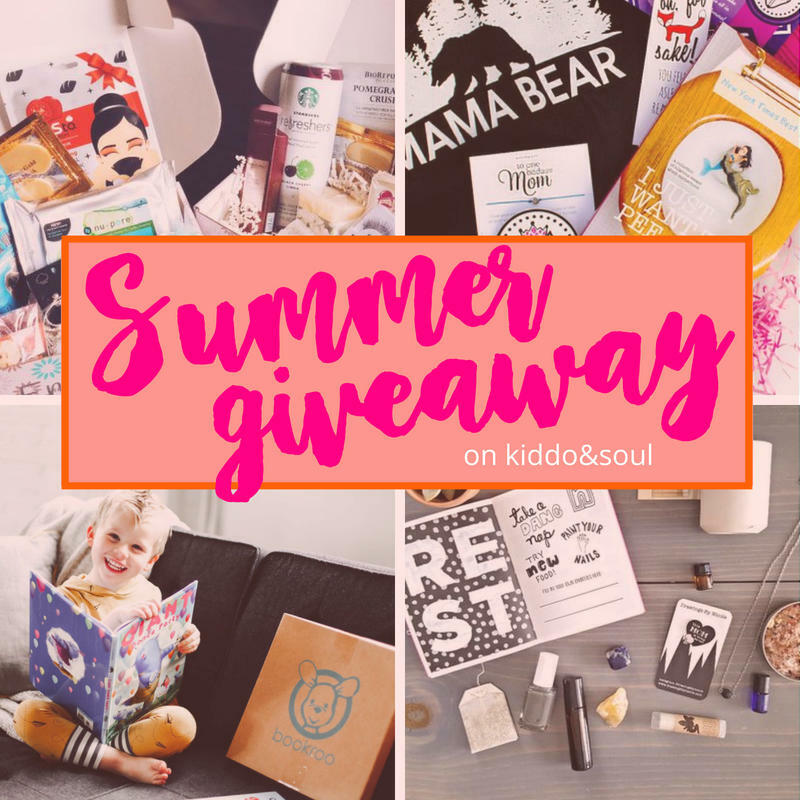 It’s a rainy, gloomy, super humid day here in Boston but that’s not keeping me from being super stoked about the huge Summer GiveawaySummer Giveaway I’ve got goin’ on this week – and this great men’s subscription (filled with stylish accessories for my fave guy). We are no stranger to the SprezzaBox brand. So, I was pumped when they wanted to team up again to share another one of their awesome boxes with us (and you – just keep reading!). 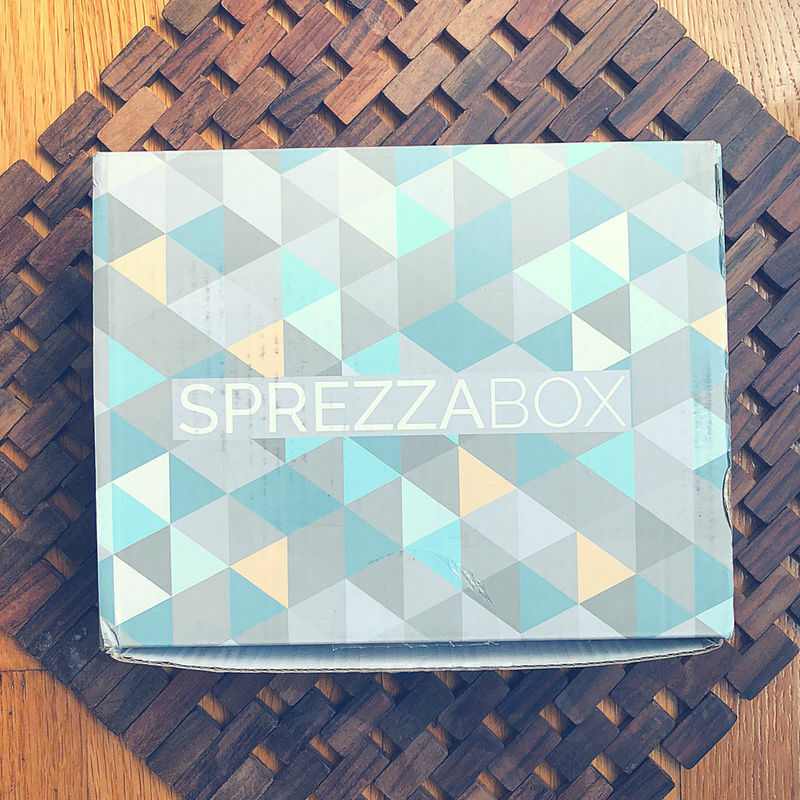 There are a ton of subscription boxes out there, but when it comes to a great men’s subscription, SprezzaBox ranks top on our list. This time around the hubs received THE HENRY, a super-fly box filled with ties and socks and clips and a little somethin’ somethin’ for his favorite grown-up bevvy. This box was filled with a color palette slightly different then he usually gravitates to (he’s more of a funky pattern, bold colors guy) – but, that’s probably what we love most about this men’s subscription – discovering new things, he may not have purchased on his own. The box fave for him were the socks. 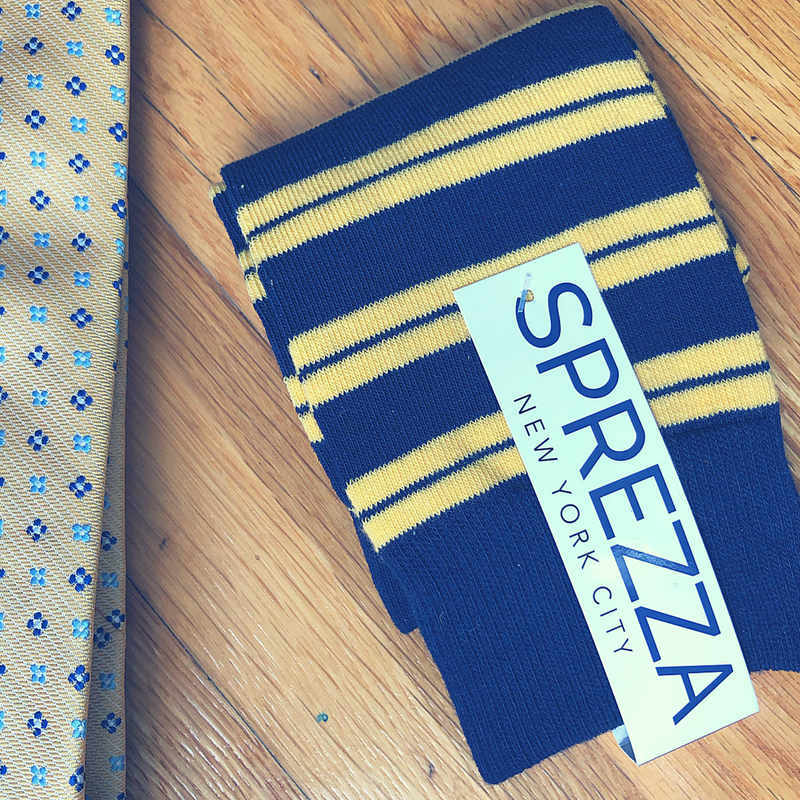 This guy loves socks and these SPREZZA Socks ($12) were no exception. I feel like these are the kind of socks that raise your IQ. You know, you can wear these into a job interview and totally land the job –this guy has smart socks. Hired. Pair it with this Nautica Neckie ($55) and boom. Your IQ just blew past 300. 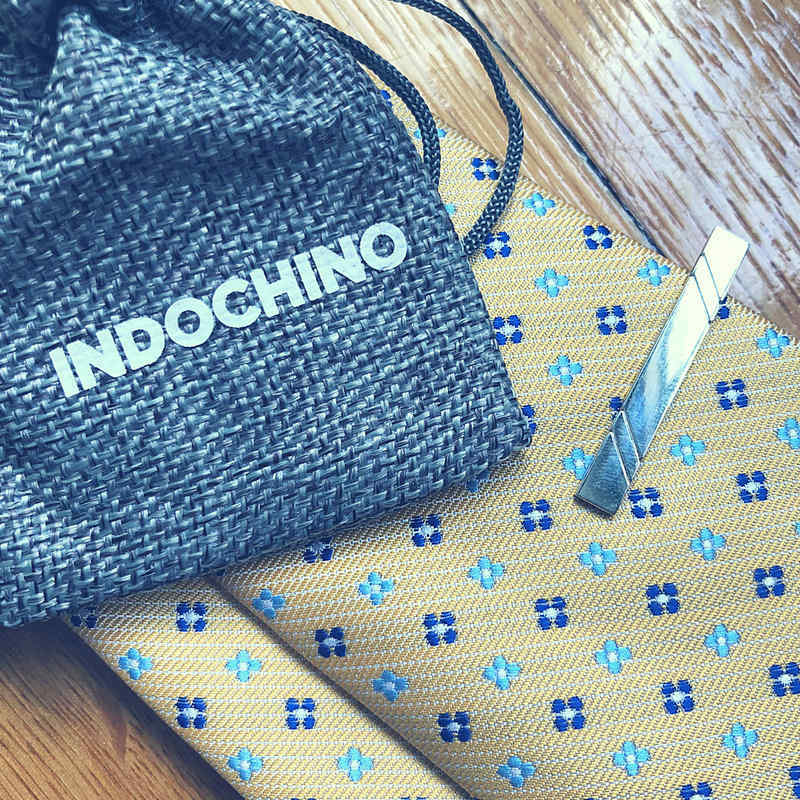 Clip it to your well-tailored suit with this Indochino Tie Clip ($20). Genius. Squared. Speaking of squares. Well, this is a rectangle, but its a shape so same dif. 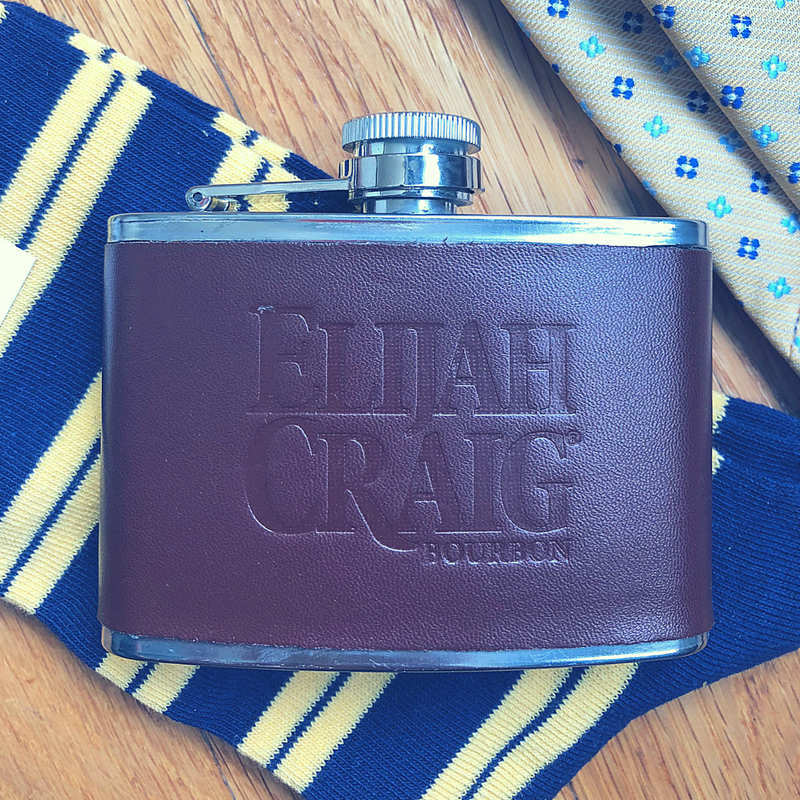 This Elijah Craig Flask ($8) is the cutest. I’m not sure that’s the descriptive my husband would use, but he thought it was pretty cool (and totally fit for a pocket, PS)! Not sure what I think about these Weekend Casual Cufflinks ($20). 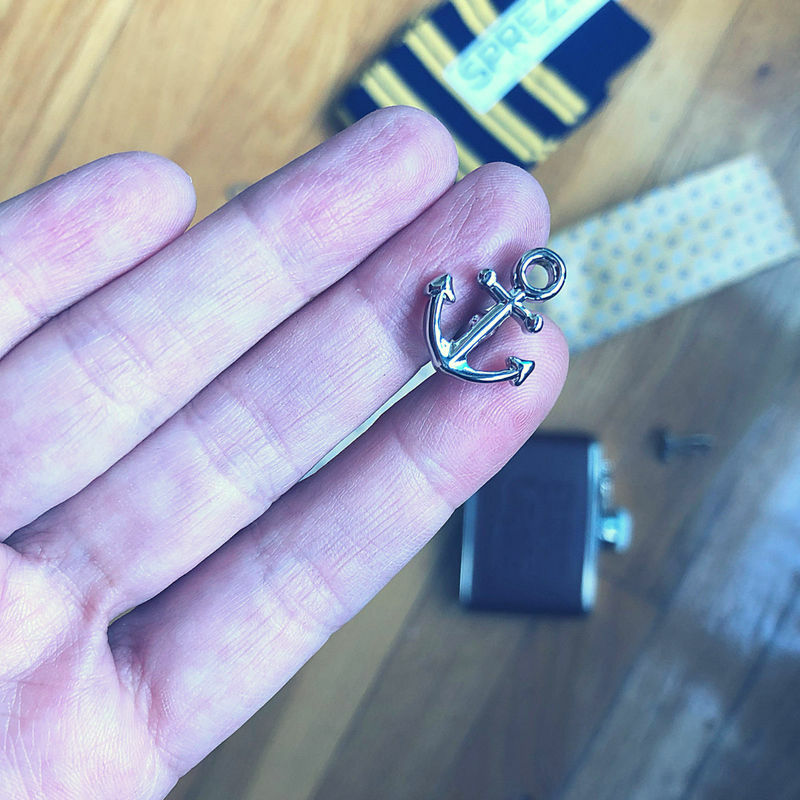 We’re not really nautical peeps, but I feel like there will come a time when the hubs will need an anchor-shaped cufflink. He agreed. Ahoy! 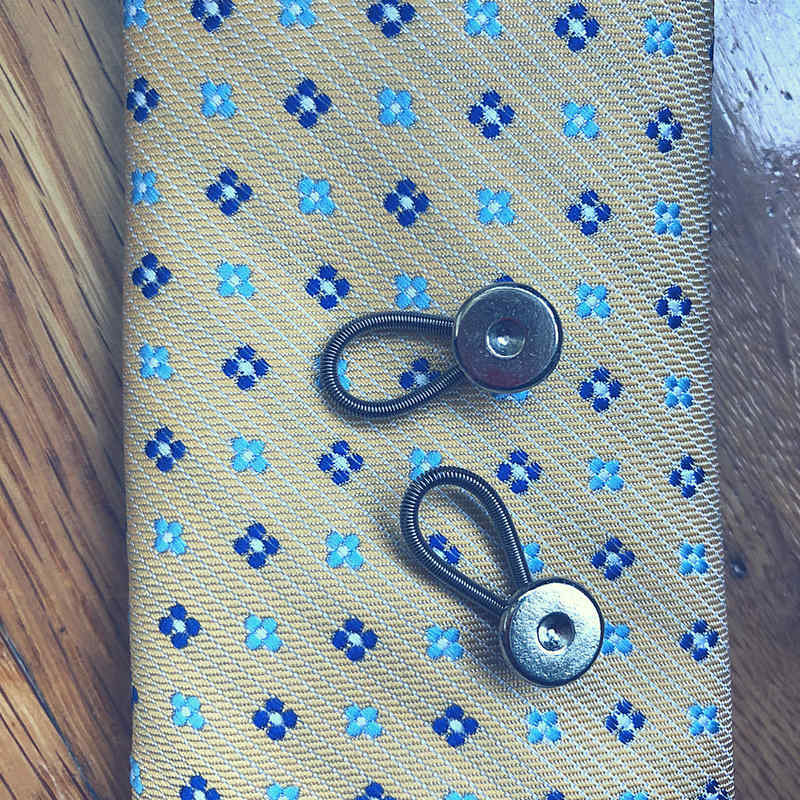 The last item in our SprezzaBox were these Lawrence Hunt Collar Extenders ($5). These actually would’ve come in super handy a couple of months ago – but the hubs has lost over 20 pounds eating Keto so most of his shirts are fitting just perfectly. That said, there are still a few shirts in his closet that require an extender, so these were a welcome addition to the box. 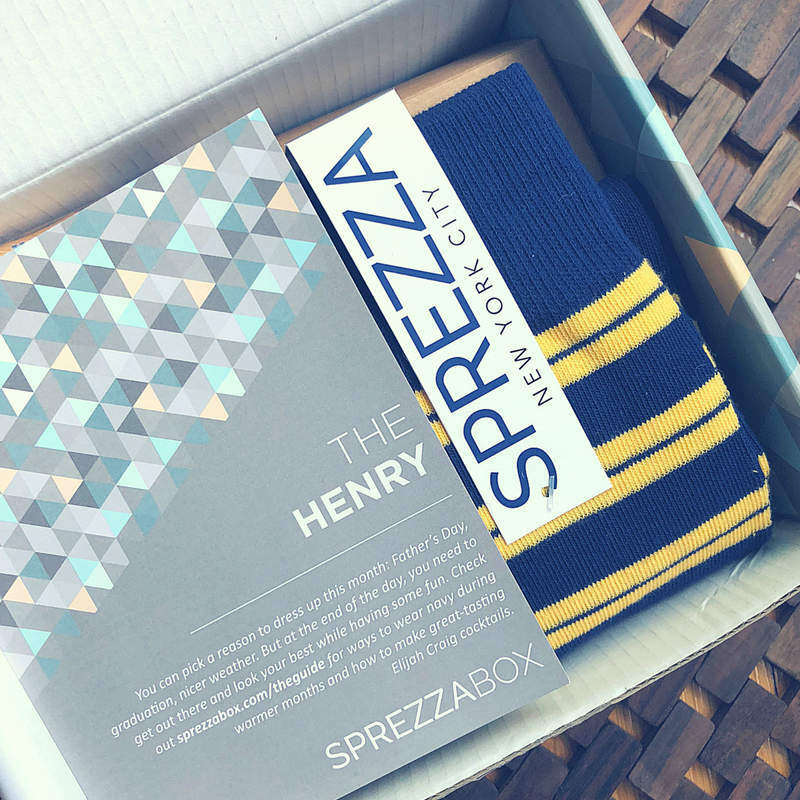 SprezzaBox is a top men’s fashion subscription service. For $28 a month, subscribers will receive 5-6 of the latest men’s fashion, lifestyle and grooming products – all curated by their expert stylists. Every box has a retail value of over $100. Subscriptions start at $28 per month. Grab yours here! 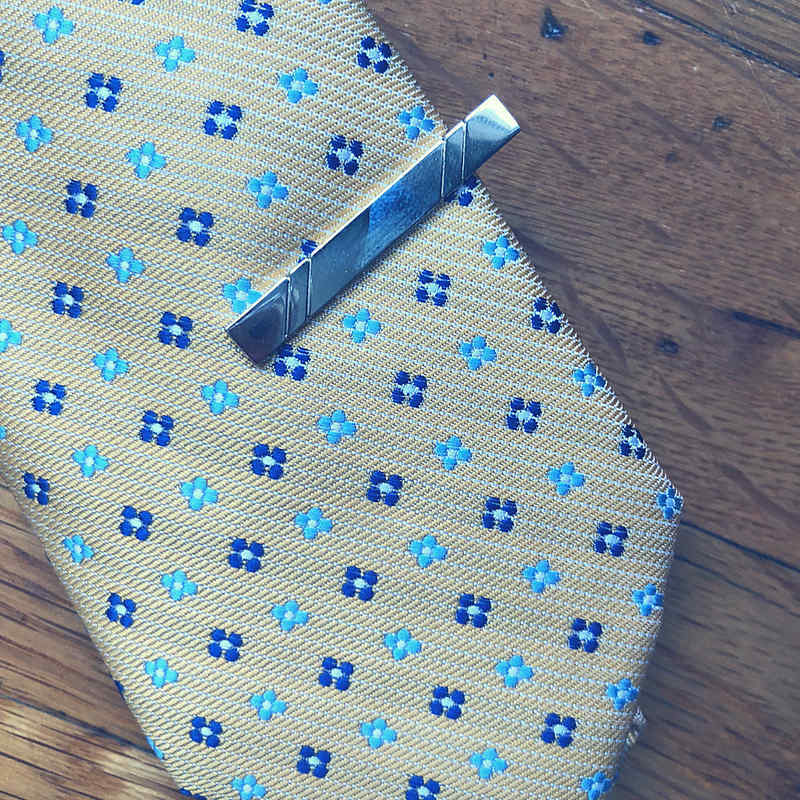 SprezzaBox is giving away one (1) SprezzaBox (value $28) in the Summer Giveaway! 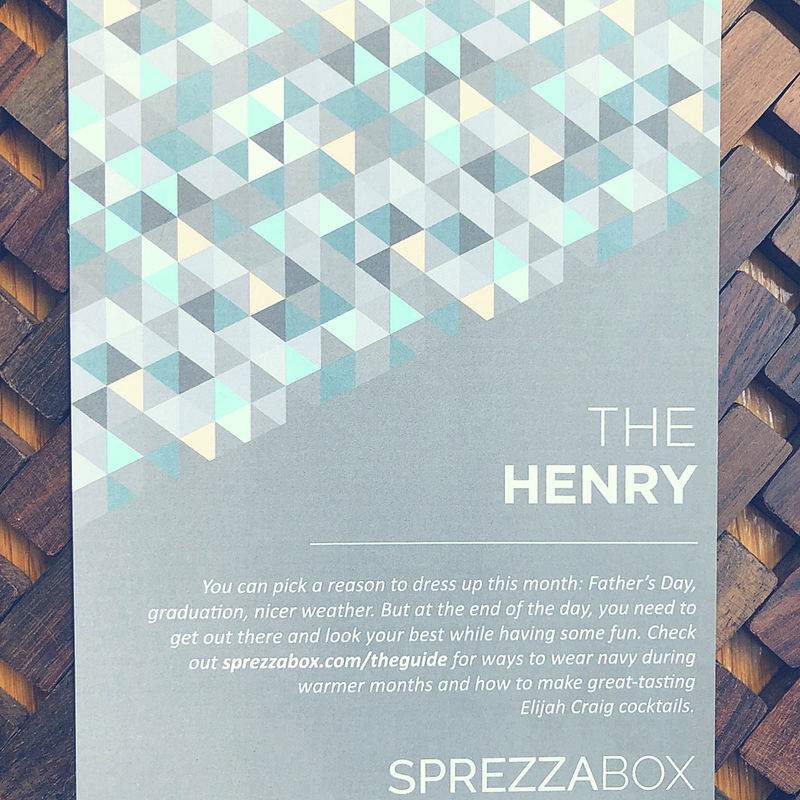 Head on over to this post to enter for your chance to win a SprezzaBox or one of 12 other amazing prizes. WHATS YOUR FAVORITE MEN’S SUBSCRIPTION? Do you love subscription boxes as much as I do? What’s your favorite men’s subscription? I’m always looking for new boxes to stalk and would love to hear what you’re swooning over. Can’t wait to see who wins!